If you want to purchase a home, open a credit card, or apply for a loan, there is one common factor that will affect your eligibility: your credit score. Your credit score is a signal to potential lenders that you are a responsible borrower with an established credit history of on-time payments and a reasonable debt-to-credit ratio. 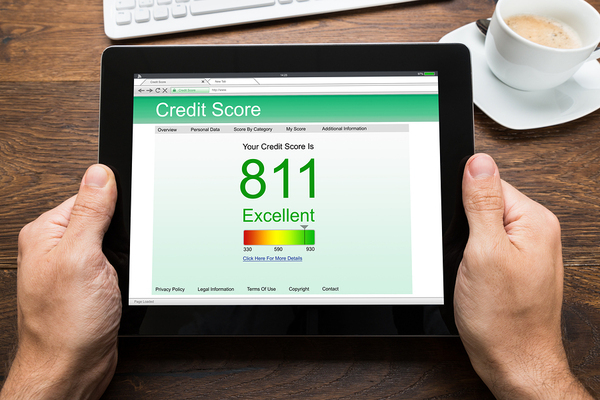 Could your personal credit score benefit from a boost? This guide provides some tips for repairing or increasing your credit score to put you in a stronger financial position. An excellent credit score opens the door to a host of borrowing opportunities. Before you start fixing your credit score, know that it may take some time -- which can also work in your favor. One of the factors a credit score takes into account is your credit history, or how long you have had credit reported to the credit agencies. If you have newly established credit, it will take time to build up your score, and there is no way around it. A simple way to start seeing results in your credit repair is to lower your debt. 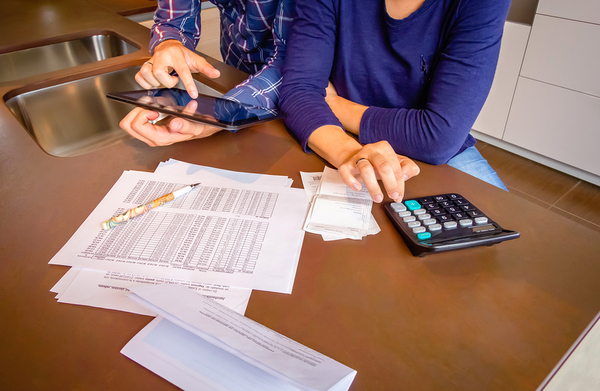 If you are using up a significant portion of your credit with existing debt, lenders may be hesitant to grant you even more credit, adding to this burden. Try and pay off higher balances and stop using your credit cards for a bit. Remember that loans with higher interest rates should be paid off first. If you have poor payment history, it will take time to show that you have reestablished a schedule of on-time and regular payments. If your debts go to a collections agency, this will remain on your account for up to seven years. A low score can be improved, so avoid letting bills go unpaid. If you do have a financial situation preventing you from paying on time, contact your creditor; they are often happy to come up with a solution to ease the burden of payments. The only way you can repair your credit, is by showing yourself to be responsible with it. This is why you need to be weary of credit repair agencies. Your financial activity is the biggest contributor to your score, and the repair agency cannot change that. What they will do, is review your credit report for any inaccuracies and then report these to the credit bureaus -- a simple process that you can do on your own, skipping the massive fees these agencies charge. Know the ins and outs of your credit report to ensure that errors aren't dragging down your score. You are allowed to access one free credit report from each bureau every year, so set yourself a recurring reminder to do this punctually. If you haven't checked your report recently -- or ever -- make sure that there are no errors. If you have a common name, it is possible that someone else's accounts have been reported to your credit report, and it is also possible that on-time payments were listed as late. The credit bureaus have an easy-to-follow process when it comes to disputing errors on credit reports. Boosting your credit score is the first step in accessing the credit to achieve your dreams. If you're ready to explore personal and business lending solutions, contact us today to get started.